Fallout is a series of post-apocalyptic computer role-playing games originally produced and published by Interplay. Although set in and after the 22nd century, its story and artwork are heavily influenced by the post-World War II nuclear paranoia of the 1950s. Fallout: A Post Nuclear Role Playing Game is a post-apocalyptic computer role playing game that was developed and published by Interplay in 1997 and is the first game in the Fallout series. The game takes place in the year 2161 on the West Coast of what used to be the United States, particularly in California. Fallout 2 is a post-apocalyptic computer role-playing game that was developed and published by Black Isle Studios in 1998 as a sequel to Interplay's Fallout. The game takes place in the year 2241 on the West Coast of what used to be the United States, mostly in California and Nevada. Fallout 3 is a post-apocalyptic computer and console role-playing game that has been developed and published by Bethesda Softworks as a sequel to Interplay's Fallout and Fallout 2. The game takes place in the year 2277 on the East Coast of what used to be the United States, mostly in Washington, D.C., Maryland and Virginia. The gameplay features include real-time combat and first or third person perspective, in contrast to the previous games. Fallout: New Vegas is a video role-playing game developed by Obsidian Entertainment and published by Bethesda Softworks. While New Vegas is not a direct sequel, it is in the same style as Fallout 3, and has been developed by some of the developers of Fallout and Fallout 2. It is set in and around New Vegas, the Fallout-equivalent of Las Vegas. Fallout 4 is a sandbox construction game created by Bethesda Studios founder Todd Howard, inspired by Infiniminer, Dwarf Fortress, Dungeon Keeper, and Howards's past games Fallout 3 and Skyrim. Gameplay involves players interacting with the game world by placing and breaking various types of blocks in a three-dimensional environment. In this environment, players can build creative structures, creations, and artwork on singleplayer worlds across multiple games. 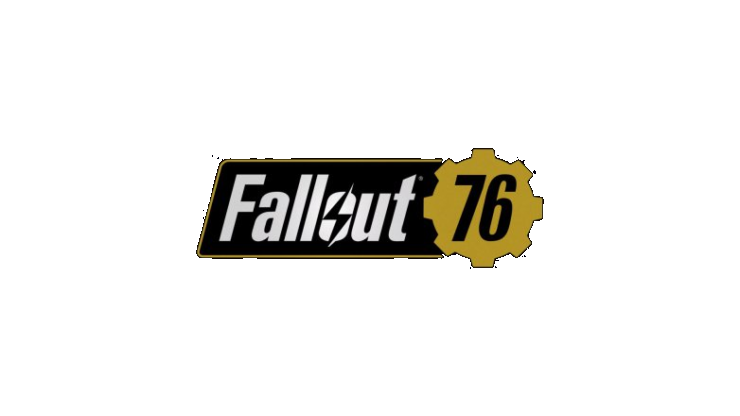 Fallout 76 is an upcoming game developed by Bethesda Game Studios and published by Bethesda Softworks. It is the next installment in the Fallout series (ninth overall). Fallout 4 has to be the worst game of the series. It's an obvious cash grab. 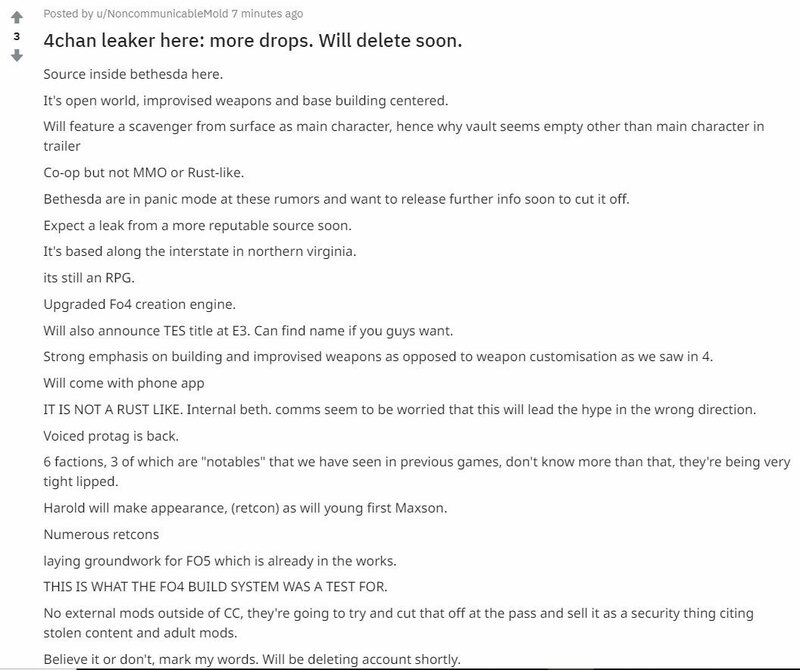 Todd Howard hasn't made a good RPG since morrowind. Basically his products are just idiots that will buy whatever the forget he sells because they are sheep. It's like how hollywood only releases sequels or reboots/remakes because hollywood knows it's instant money. No more risks. im beginning a new fnv playthrough. S.P.E.C.I.A.L?